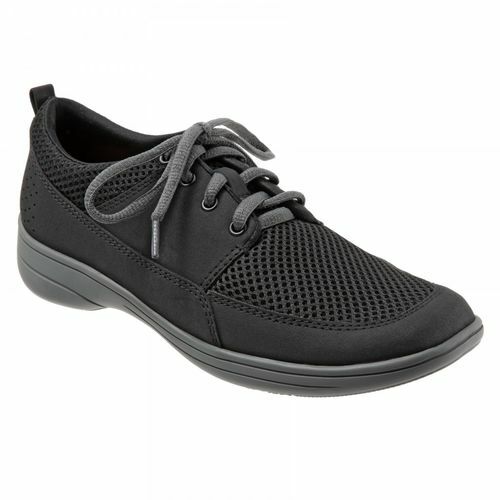 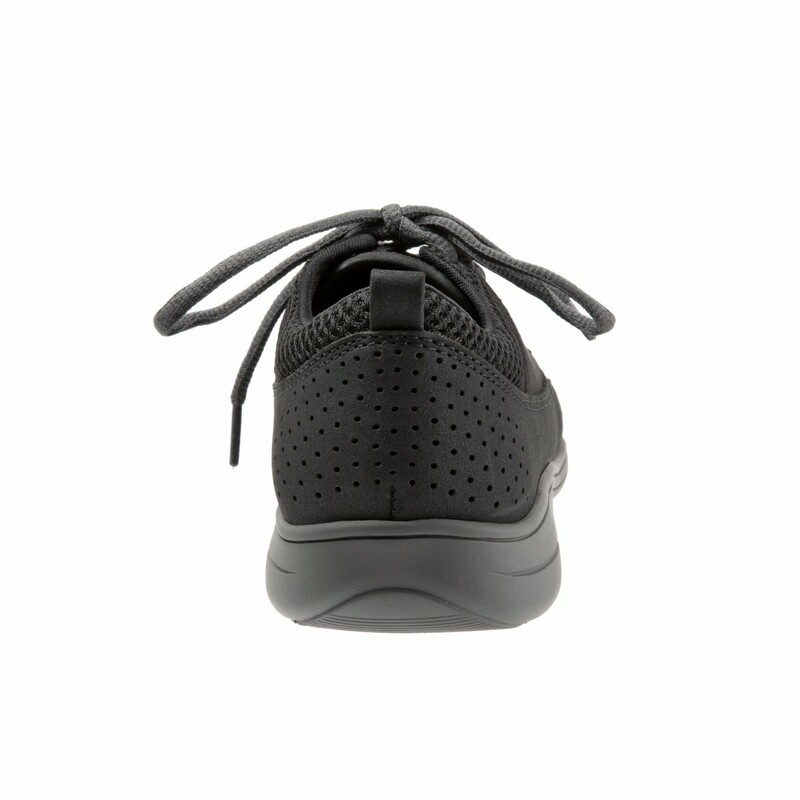 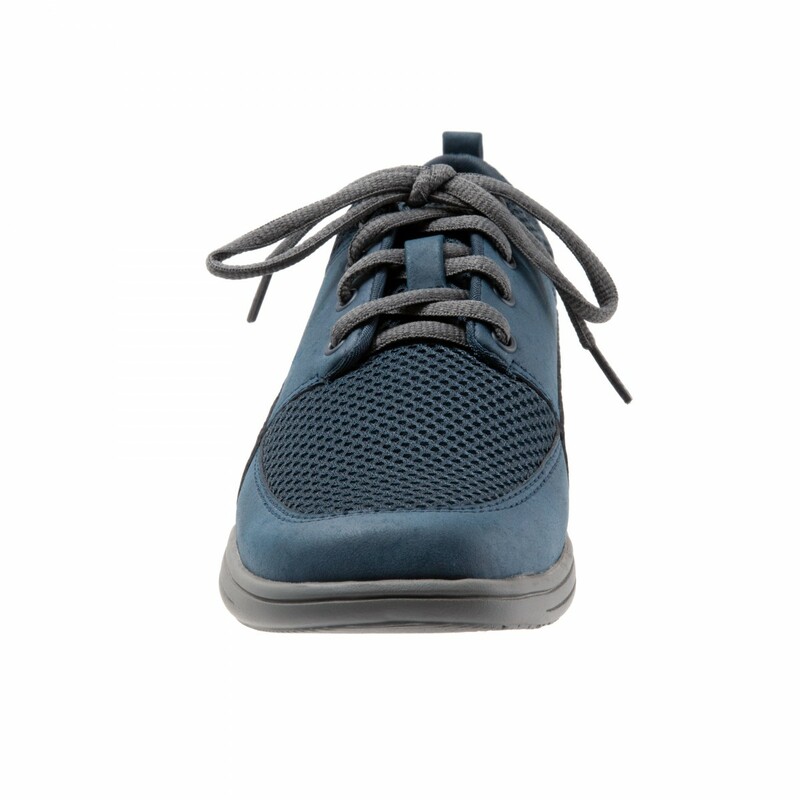 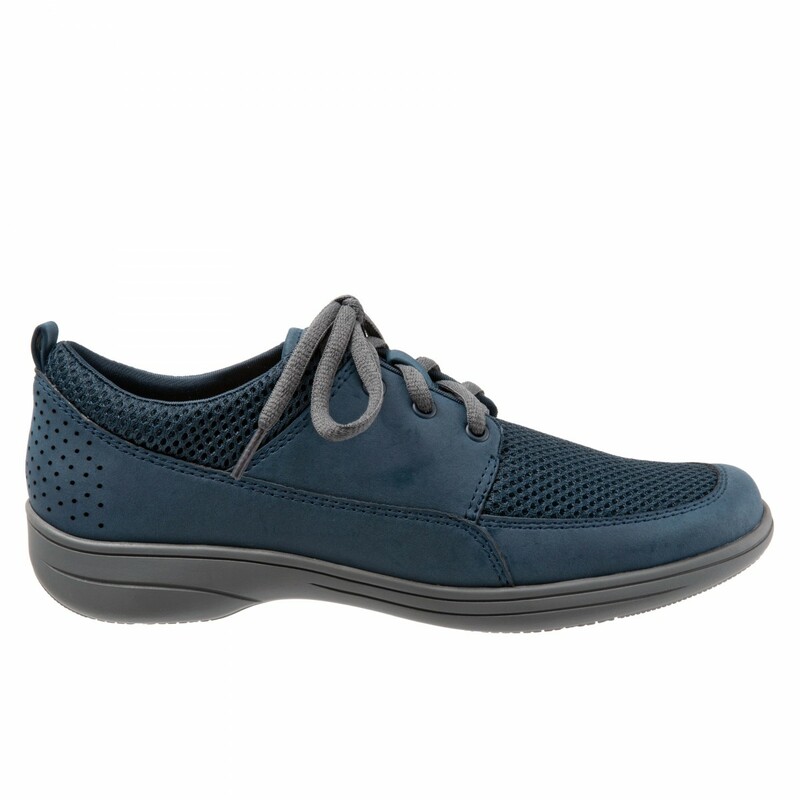 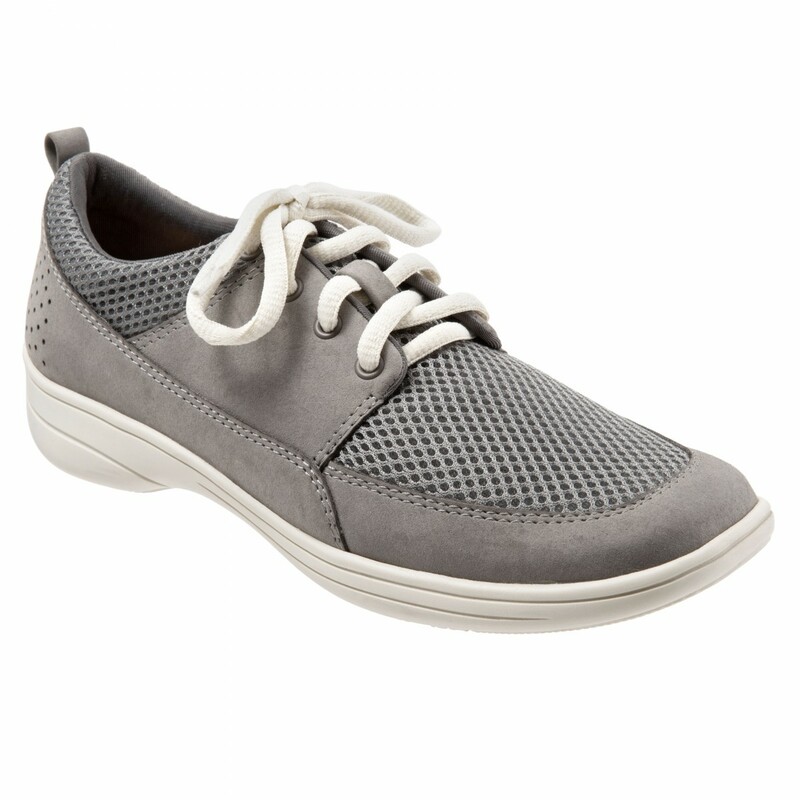 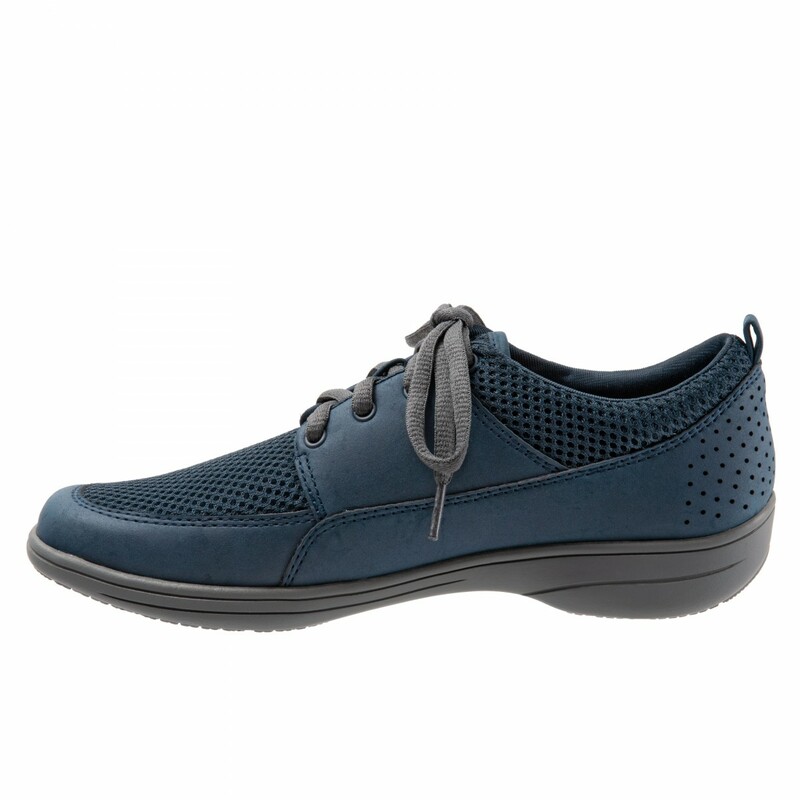 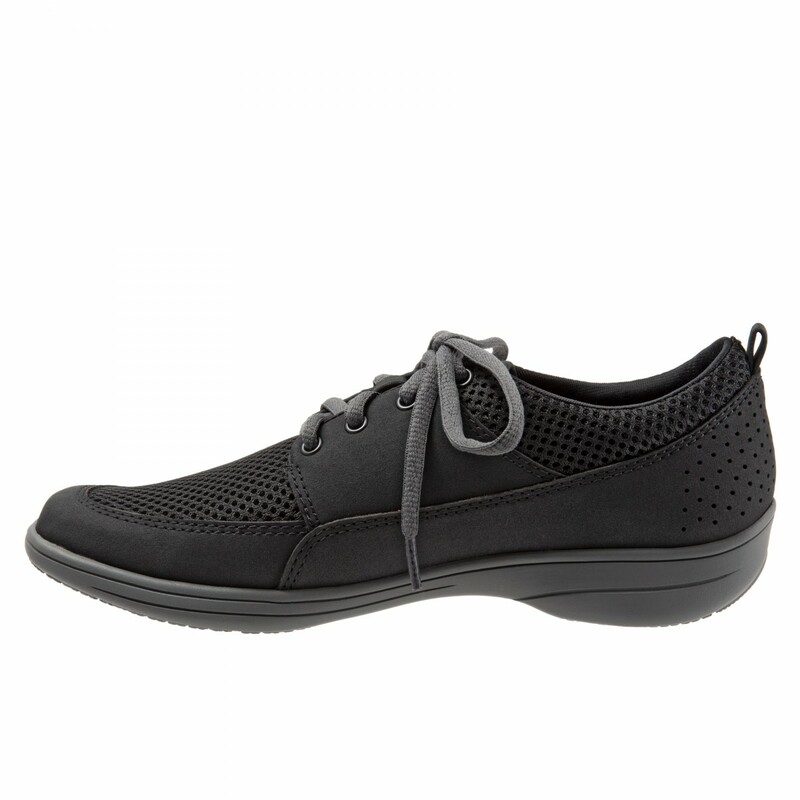 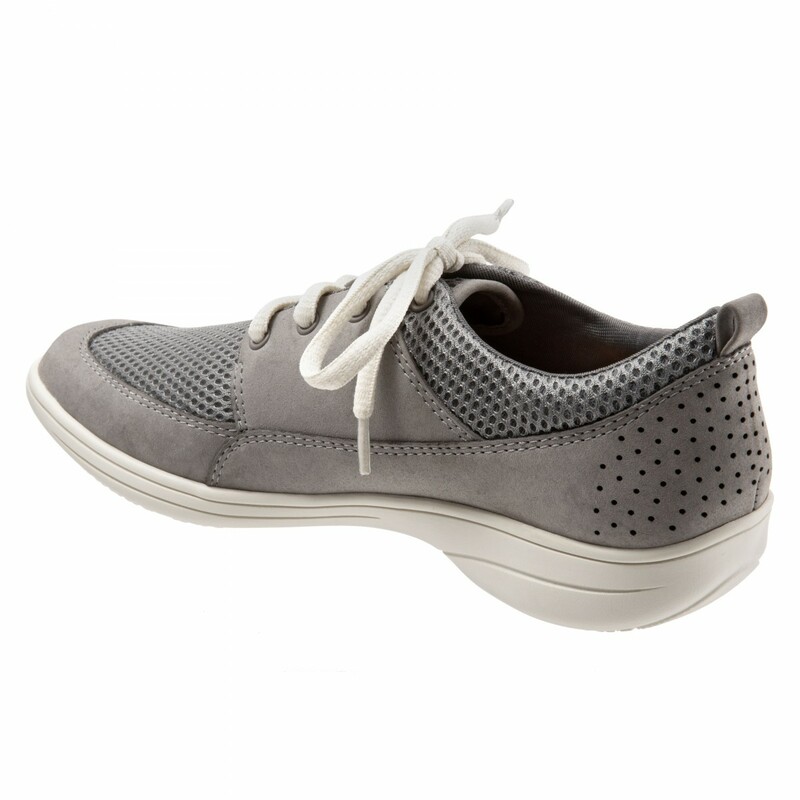 2 in 1- oxford with a sport mesh upper gives wiggle room for your toes as well as support and comfort. 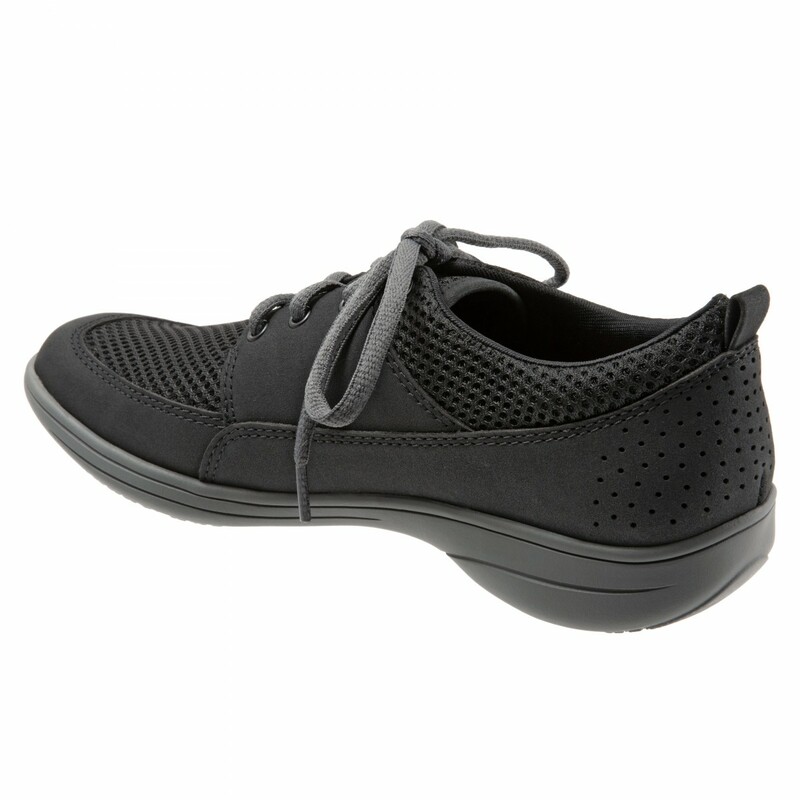 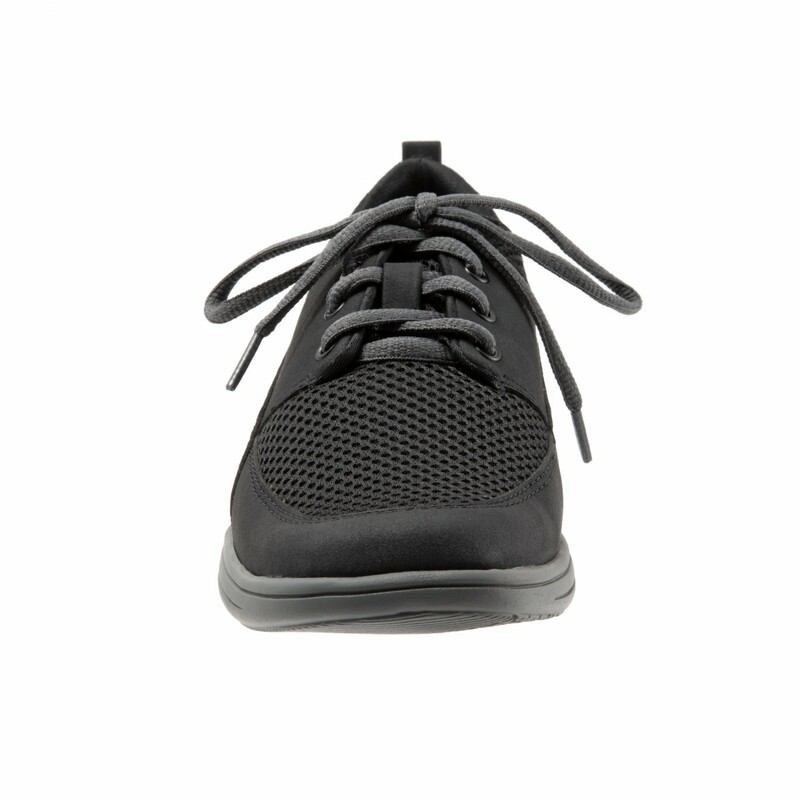 Removable footbed with arch support. 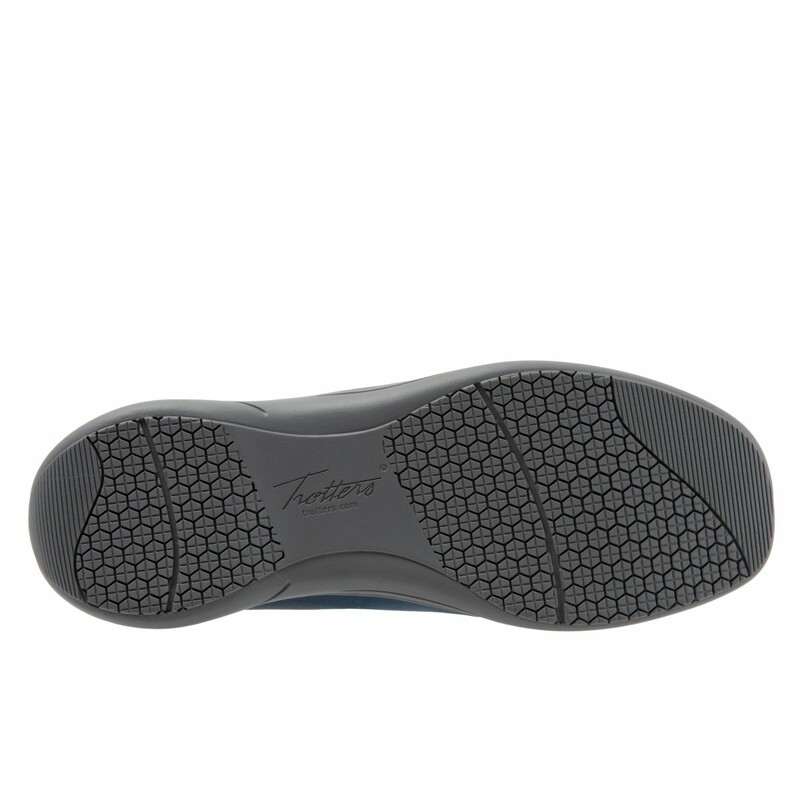 Stable long wearing walking sole. 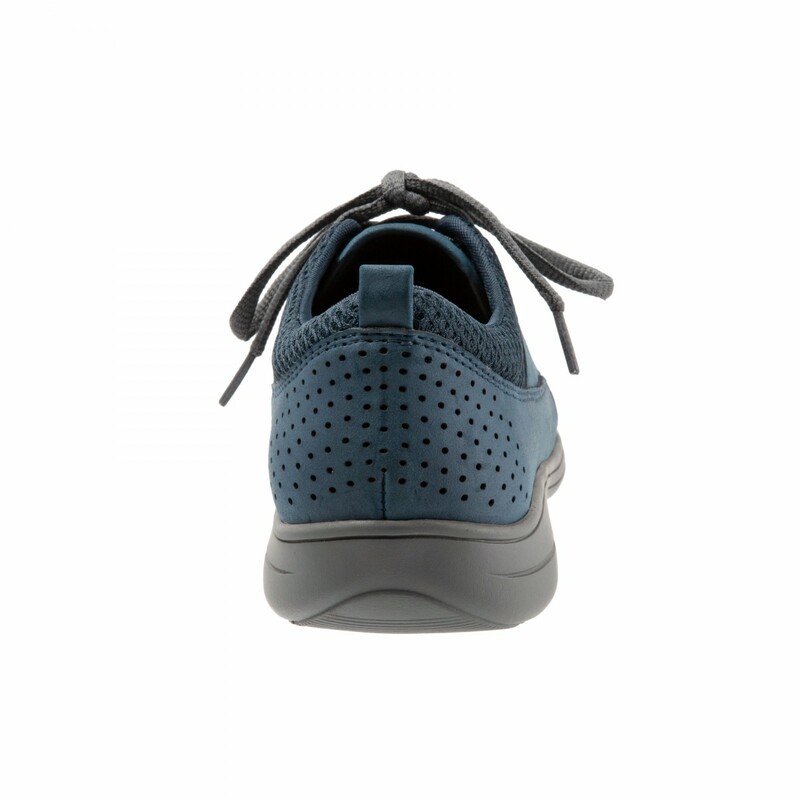 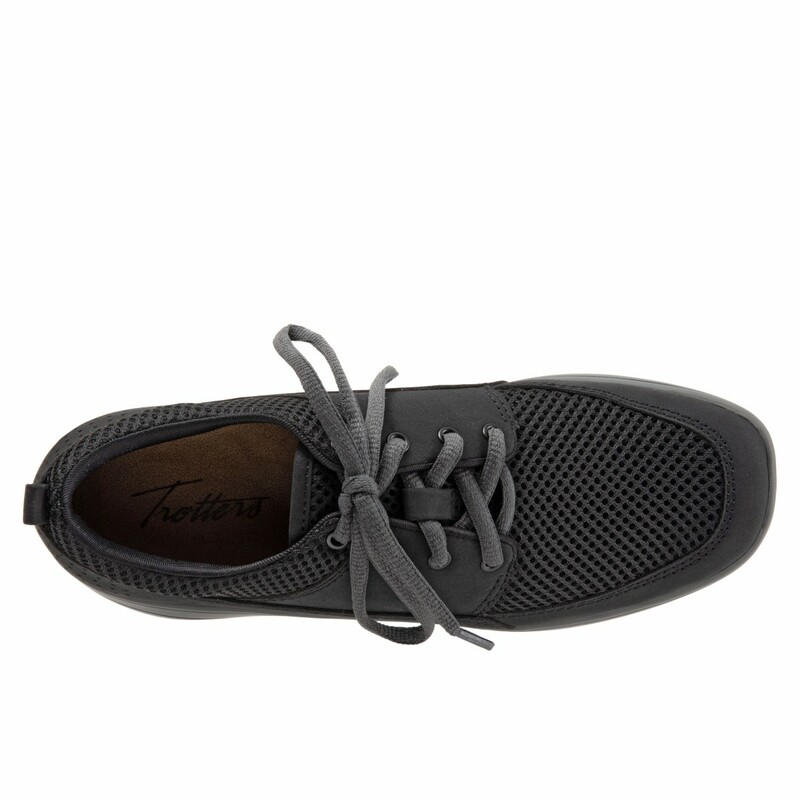 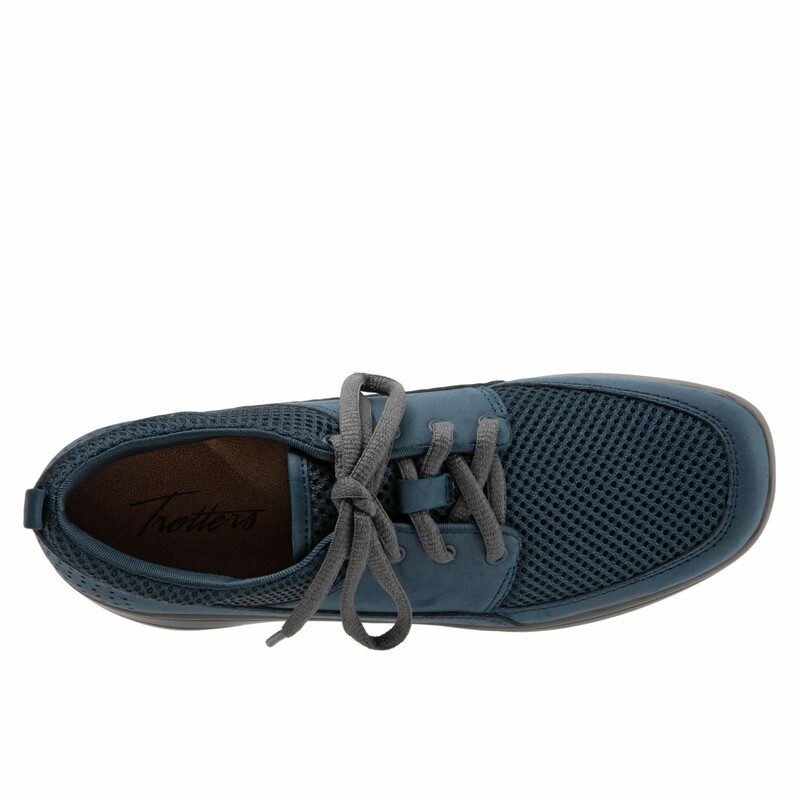 Travel shoe for the experienced traveler.